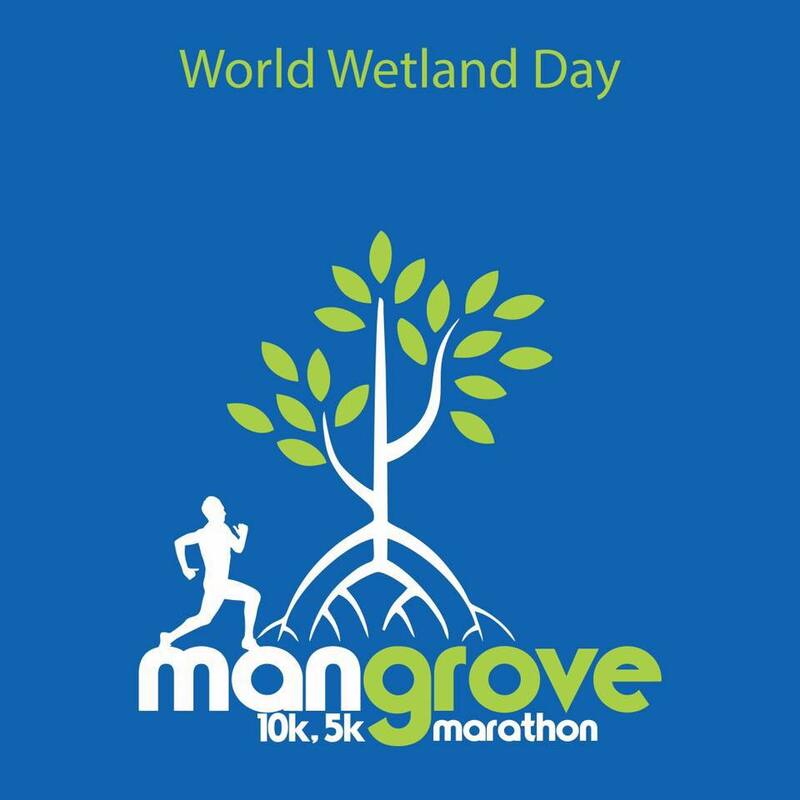 2nd February is World Wetlands Day. Wetlands cover about 9% of the earth’s surface and are estimated to contain around 35% of global terrestrial carbon. Wetlands act as sinks for carbon dioxide and other greenhouse gases, especially if their vegetation is protected and their natural processes are maintained. Coastal wetlands, such as saltmarsh and mangroves, are likely to have the highest rates of greenhouse gas sequestration, and the drainage of melaleuca and mangrove forest wetlands would turn them from carbon sinks into carbon sources. Saltmarsh can bury an average 1.51 tonnes of organic carbon per hectare per year and mangroves an average 1.39 tonnes. These rates are several times higher than the rate of carbon burial calculated for the Amazonian forests, an important global carbon sink. This highlights the importance of protecting intact wetlands in helping to limit the impacts of climate change. We are sorry but registration for this event is now closed .